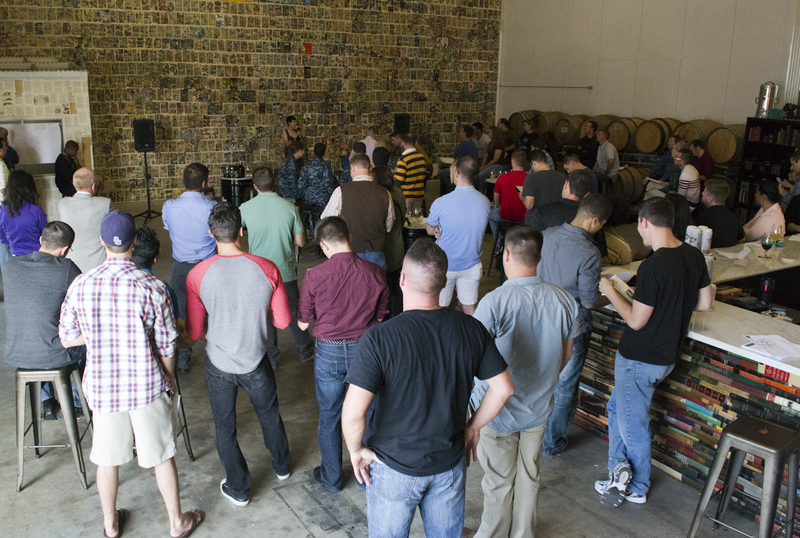 On September 12, 2014 over 100 sailors, leaders, students, civilians and industry base representatives came together to launch the first-ever Athena event on the East Coast. 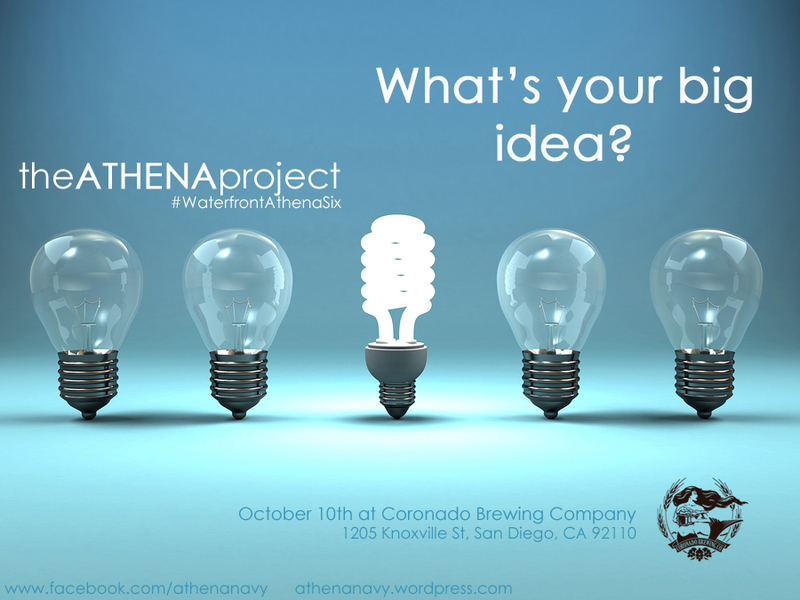 When we first started planning Athena East, modeled after The Athena Project gatherings in San Diego, we hoped it would be a success. It became so much more. The Keynote Speaker, Deputy Undersecretary of Defense (Maintenance and Policy Procedures) John Johns opened the conference by connecting with the audience and empowering to think differently. Mr. Johns called for leadership to support innovation. “We need leaders that know how to generate both unity of command, and, unity of effort. These leaders will need to bypass or breakdown old, irrelevant processes, and unleash waves of innovation,” Johns said. With the support and attendance of leaders such as VADM (Ret) Architzel, RDML Stearney and CAPT Loper of the Navy Warfare Development Command, CAPT Rodriguez and CAPT Nixon from FRC Mid-Atlantic and CMDCM Langejans of USS DWIGHT D. EISENHOWER (CVN 69), junior sailors and juniors officers were given the tools to become more innovative in a new effort by the Navy to empower them. An additive manufacturing workshop led by LT Matthew Hipple and an Innovation/Creative Thinking Workshop led by AT1 Richard Walsh filled the morning agenda and opened the Sailors in attendance up to new ways of thinking and working at their commands. 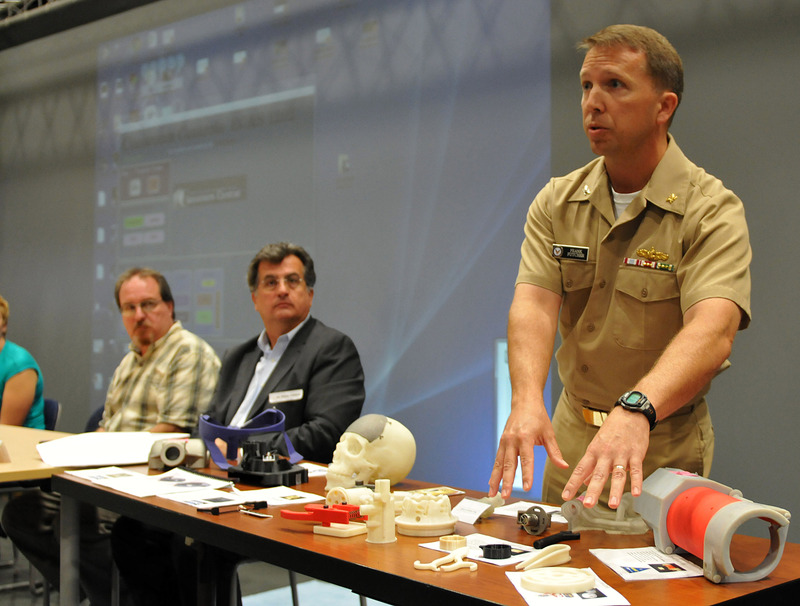 The Additive Manufacturing movement is a big part of Military Innovation! After a brief lunch we received powerful information on the efforts led by our host Dr. Rick McKenzie at ODU’s Department of Modeling, Simulation and Visualization Engineering. Information on their programs, 3D Printing department and Capstone Competition brought together Academia and Military with common goals. 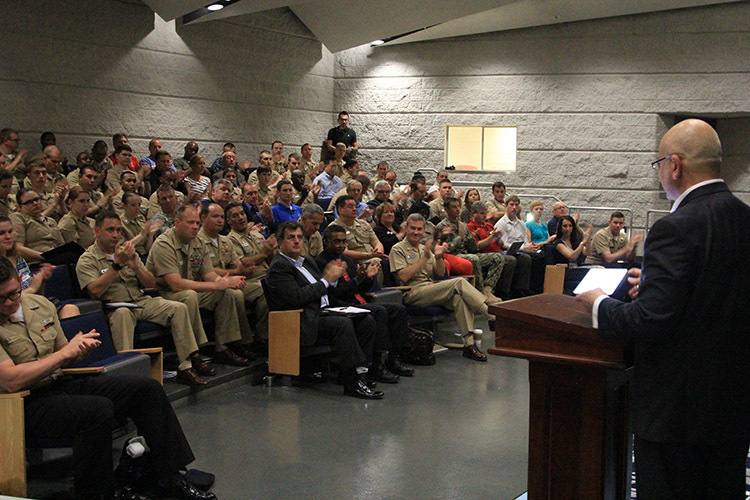 Our program closed with the presentations from junior enlisted and junior officers on new innovative ways that can help the Navy save money, jobs and lives. LT Cummings showed us how we can safely and with low cost help with unexploded ordnance disposal in Third World countries. This idea is easy to construct with local products such as rubber tires, soccer balls and concrete. It was very important to LT Cummings that the materials for the kit were things that anyone could find around. His idea is not only cheap to make but it protects lives and structures. The prototype that he has engineered completely encases the power of the explosive by making it go up and not out. This program, already used for some logistics applications, would reduce time and paperwork as well as save millions of dollars in the Supply Department. The program is focused on widening the use of scanning and putting a process in place that slashes physical paperwork by storing forms digitally with equipment and software that already exist within various commands. This concept brings about a weighted doll with GPS that would help recover a Sailors that fall overboard surface ships and save downed pilots faster and cheaper. The doll is much cheaper to purchase than the equipment currently being used. Being shaped like a human and the fact that it can be weighted to the same weight as the person in the water gives it the opportunity to be more accurate in positioning them as the current takes them away from the original position. Petty Officer Witt invented a product that, when applied to a surface, collects solar energy quickly and at low costs. This product can be used in objects as small as a cell phone case, recharging your iPhone with solar power or as large as a solar panel energizing a building. She proposed that instead of having large areas in military installations with solar panels, that we put individual solar panels in the homes and offices in the military bases. In a climate where the use of Unmanned Aerial Vehicles is constantly being explored, LT Hipple spoke about a drone that could help draw enemy fire away from our ships and reduce the possibility for a major disaster if carriers were to be attacked. These drones would individually or collectively draw the enemy fire away from the ship by emitting a signal that would confuse the incoming rocket. Filled with passion as she explained her idea for a better evaluation system that would revolutionize the way sailors are ranked, Petty Officer Wolfsberger proposed changing the way we evaluate to sailors to diminish favoritism to adding categories in education and fitness that would allow individuals in all aspects of the military baring to succeed. She explained how she formulated a point system in which even sailors whom had already achieved all the rankings, education and fitness objectives for their rank could compete for advancement. Overall the response was positive and overwhelming from leadership and participants alike. Sailors were actually excited and thinking of ways to go back to their shops and improve process or innovate. 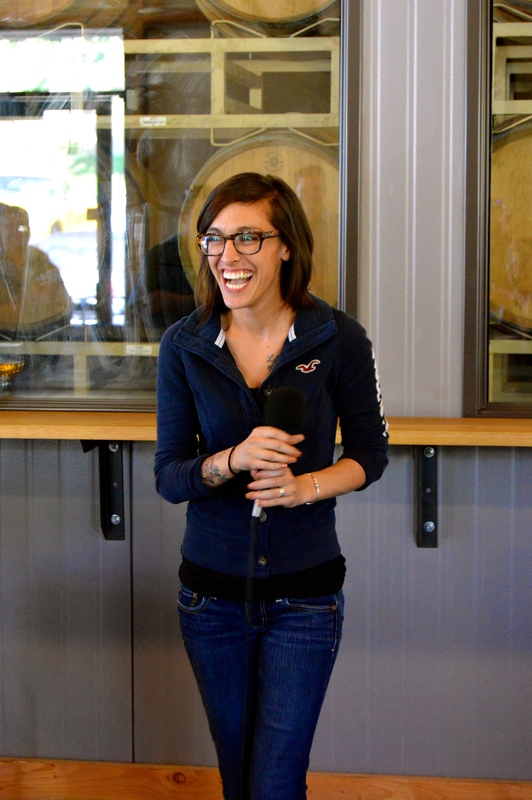 To me, I found the first of many Athena East events to be absolutely inspiring. I truly saw something happening at the event: Sailors were lighting up with ideas, and in the end that’s what it’s all about – building a cadre of junior Sailors and young Officers that think differently, approach problems in a different way, and have the courage to stand up and say it. The organizers look forward to many more Athena East events. In the meantime, feel free to connect with us on Facebook, LinkedIn or Twitter or just e-mail us at athenanavy@gmail.com for more information on Waterfront Athena Six in San Diego on October 10th or the first-ever Athena NORTHWEST coming in November. 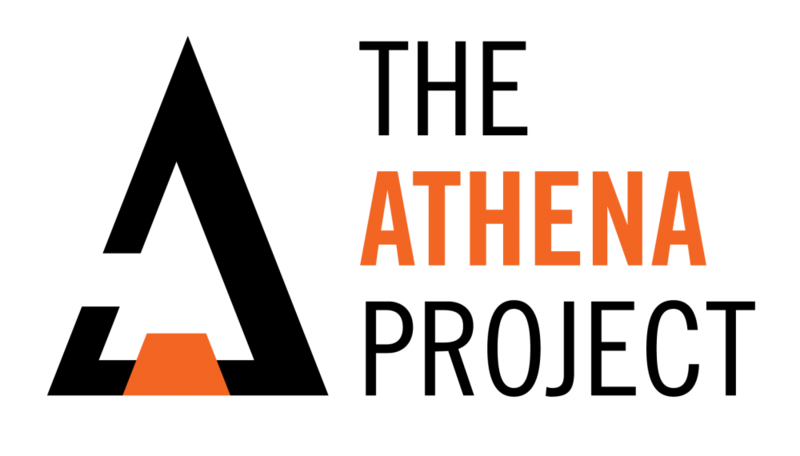 If you’re not in Norfolk, Washington or San Diego and you are interested in bringing an Athena Event to your area – connect with us and let’s make it happen! Jennifer Walsh is the Founder and Chief Innovation Officer for Outre Element LLC, a DoD Independent Contractor. Jennifer became involved with The Athena Project as a CRICx member. Waterfront Athena Six Is Coming Soon! 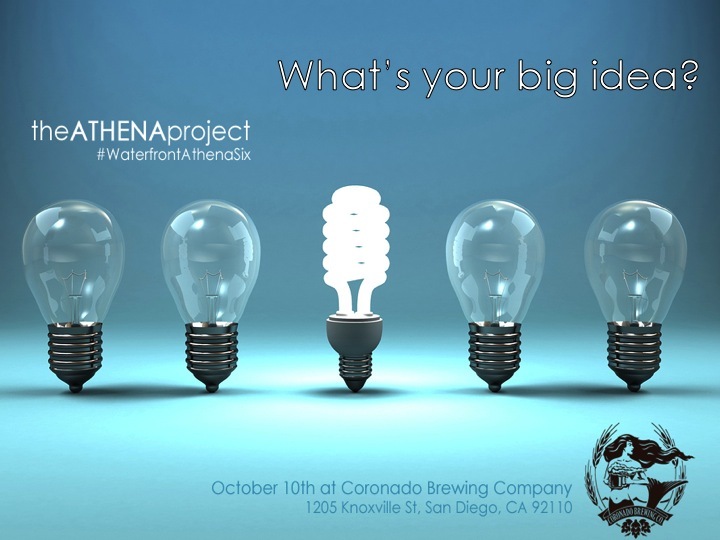 We’re just a few weeks out from Waterfront Athena Six at Coronado Brewing Company’s Tasting Room and registration is officially open for all you potential presenters out there! Anyone with a great idea for making the Navy better, whether through improving an existing system or program or creating a brand new thing, can present their idea in this open forum for creativity. In our past events, we’ve had just about every rank from E1 to O5 present and it’s been awesome. The crowd at Waterfront Athena Three at Modern Times Beer’s Lomaland Fermentorium. We encourage people from all types of commands to present, and the greater the variety, the better the event. Since the current operations that your ship, squadron, submarine or command is going through tends to prime the pump for your idea, more commands represented means a fresher perspective! The Athenians who have put together ideas will have five minutes to pitch their projects to a crowd of not only military personnel, but also innovators, engineers and scientists from leading companies and universities. This fusion of thought is what makes The Athena Project so special: We pair up Sailors’ great ideas with fresh perspectives in an effort to make ideas happen. 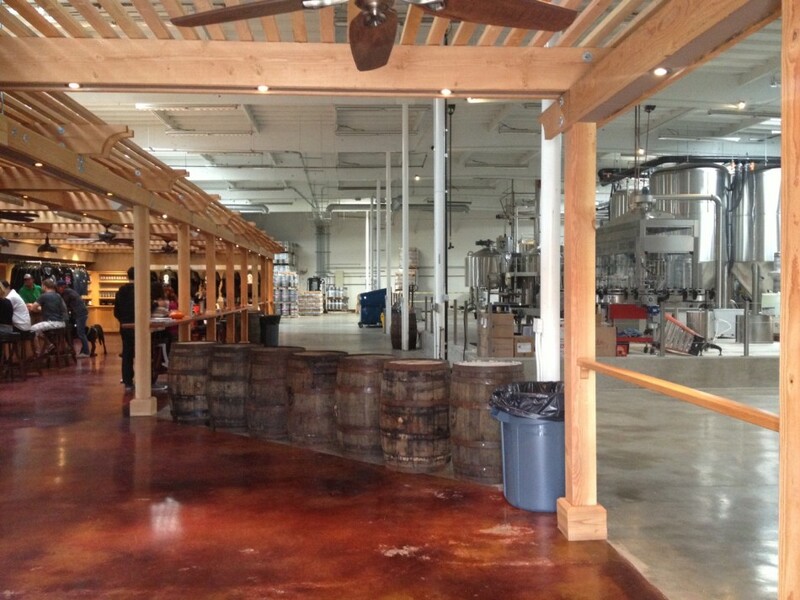 Want to present your idea here on October 10th? Message us on Facebook or Twitter or just shoot us an e-mail at AthenaNavy@gmail.com! A good pitch consists of the identification of a problem, an idea for an innovative solution and an idea of the action steps necessary to make the idea happen. After the pitch, the floor is open for a five-minute question & answer session with the presenter. We take Powerpoint out of the equation, really aiming to concentrate the pitches for that five minutes. Presenters can bring handouts, prototypes, tri-folds (science fair style), whiteboards or anything else to get their point across, but NO POWERPOINT! Each presentation will be evaluated by everyone in the crowd using a five-point scale, based on three factors: Idea Quality, Actionability, and Presentation. After the last pitch, the votes are tallied and the winner will receive the event’s ADM Sims Award for Intellectual Courage. Past Sims Award winners include ODIN, a project that’s now in development with ONR’s Tech Solutions; PartnerShips, a Sailor-meet-scientist ideas exchange that’s in full effect; and most recently, a Second Class Petty Officer blew the doors off Waterfront Athena Five with a simple electrical safety tool that’s been prototyped by the engineers at SPAWAR and will hopefully be finding its way to a ship near you soon! While the winning ideas have been incredible, you don’t have to walk away with the Sims award to make your idea happen. CosmoGator, a third place finishing idea from Waterfront Athena Three is now a CNO’s Rapid Innovation Cell project that’s coming to life, and a tablet-based maintenance solution from Waterfront Athena Four has been prototyped by Lockheed Martin and even showcased at Athena Five! So, if you’ve got an idea that you want to present, connect with us. You can message us on Facebook and Twitter (@AthenaNavy) or just shoot us an e-mail at AthenaNavy@gmail.com and we’ll help you with your concept and get you ready to go! As a humble recommendation, even if you feel like you might not have enough “meat” in your idea to present it, just go with it! 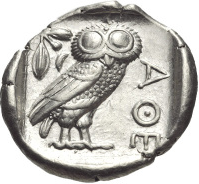 The cool part about Athena is that it also brings a network of open-minded thinkers together to help develop your idea! This is what creative confidence is all about! Wise words, from a guy who certainly would have been ‘AOE’ or “Of The Athenians.” Come on out on October 10th and see if your words and ideas can be catalysts for change. I mean, since the Navy is all over the globe, that’d be like changing the world, right?